Champion Sports Vinyl Floor Marking Tape is perfect for marking your gym floors, courts, or any hard smooth surface. 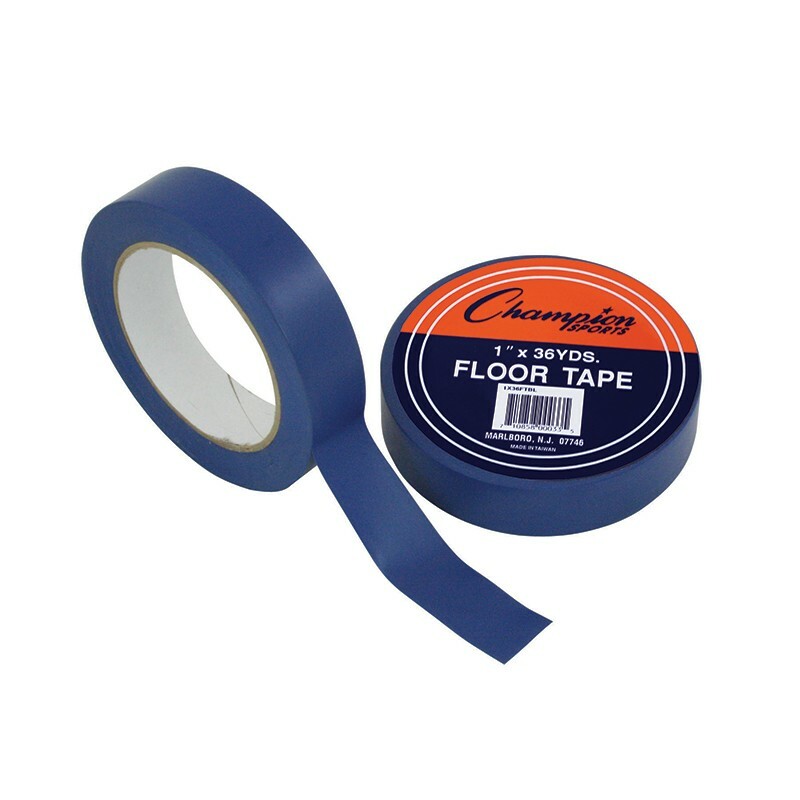 Made of tough vinyl, this floor tape comes off clean and won't scuff your floors, but is strong enough to hold up to foot traffic and equipment. 1" x 36yd. Vinyl. Royal Blue. Bundle of 6 Tape Rolls.